I have personally been a huge fan of Rachel and Kelly for quite some time! And I can honestly say that Sensory Like You is my favorite children’s book about Sensory Processing Disorder book for children. Sensory Like You is intelligent and informational. It’s not cutesy but talks to kids the way they want to be talked to. Rachel and Kelly really hit it out of the park with this one! 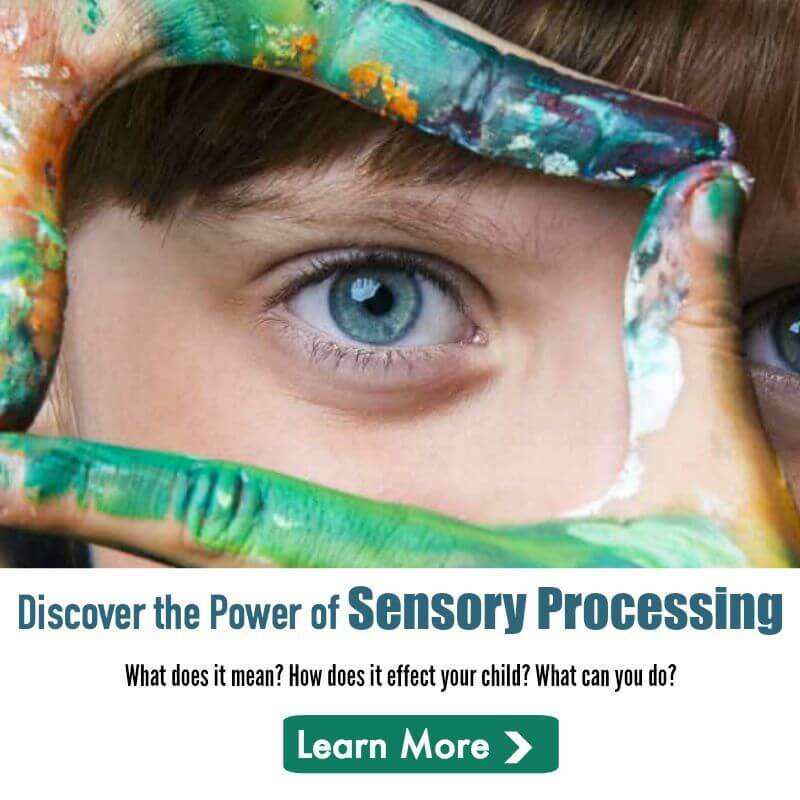 Rachel S. Schneider, M.A., MHC is the author of Making Sense: A Guide to Sensory Issues, which was published by Sensory World in February 2016. 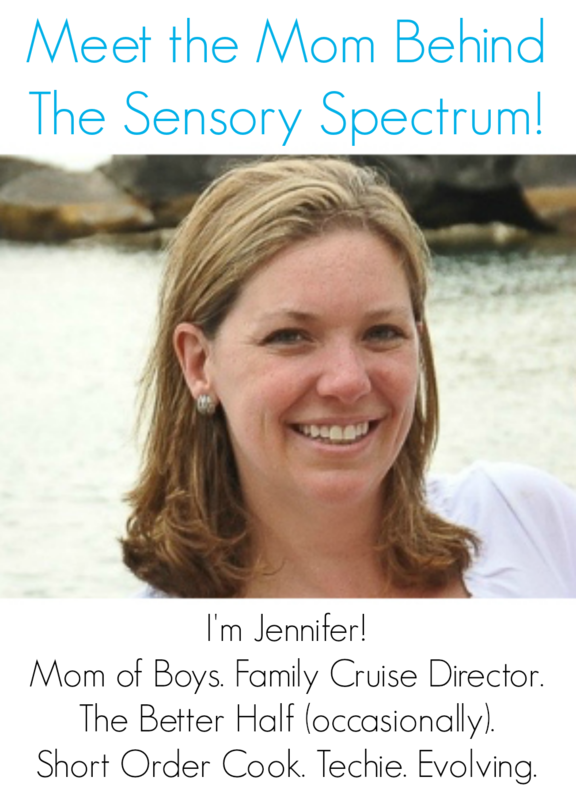 As a writer, mental health counselor, delayed-diagnosis SPD adult, and pillar of the adult SPD community, Rachel writes the popular sensory blog – Coming to My Senses, and authored the hit articles “The Neurotypicals’ Guide to Adults with Sensory Processing Disorder” and “What Everyone Should Know About Sensory Processing Disorder.” Rachel lives in New York City with her husband and handler, Josh.